Profil continues the successful series of scientific webinars. 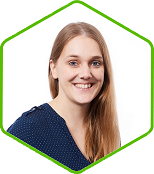 On March 5th, 2019 we will air our webinar on "Understanding the results of glucose clamp studies". The session is presented by Dr. Tim Heise, Lead Scientist and Chairman of the Board of Directors at Profil. This session is presented by Dr. Tim Heise. He will talk about glucose clamp studies and how to understand its results. 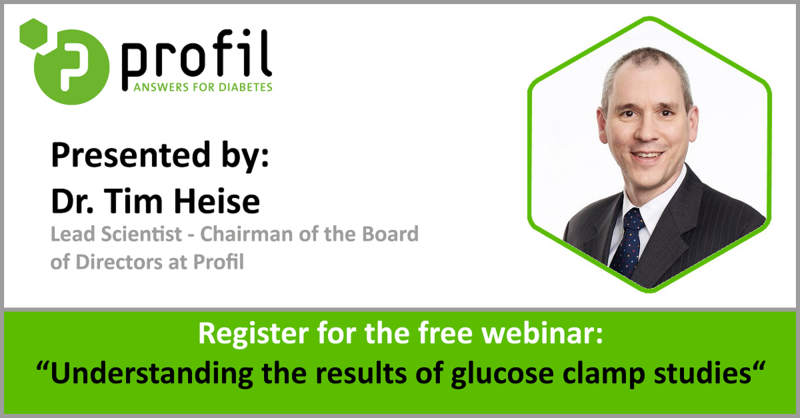 While watching the webinar you will benefit by learning how to ameliorate glucose clamp quality and understand its impact on the results. If you are interested in our upcoming webinar, don't wait to register for this webinar as the available slots are limited. And don't worry if the date doesn't suit you. You will be able to watch a recording of the webinar afterwards. To register now you can either follow this link or click on the button below. Feel free to browse our archive of scientific webinars to watch our previous recordings.